We are very honored to be the home of the Texas Legends Dancers. This group of professional dancers perform during the Texas Legends basketball games. The Texas Legends are a part of the NBA D-League that serves to develop players and prepare them for the NBA. 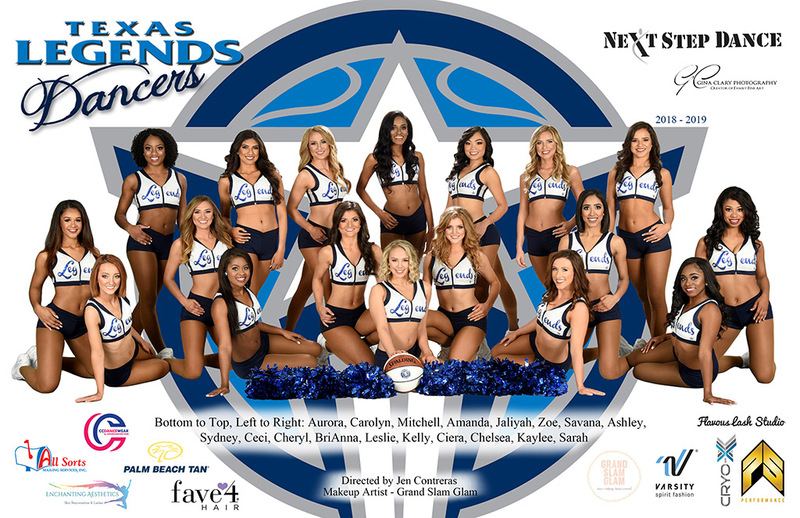 The Texas Legends Dancers also do many appearances and performances in the metroplex throughout the year. Auditions are held in the summer.